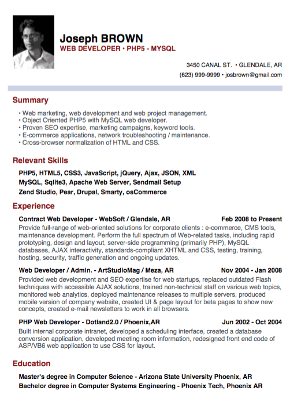 TOP 10 Professional Resume Templates 10/10 | Resume/CV + Cover Letter = Headache ? 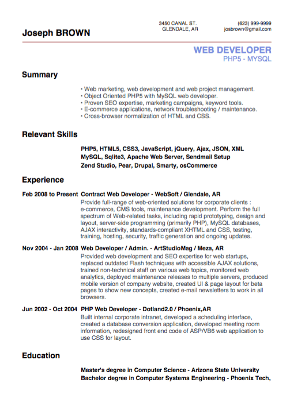 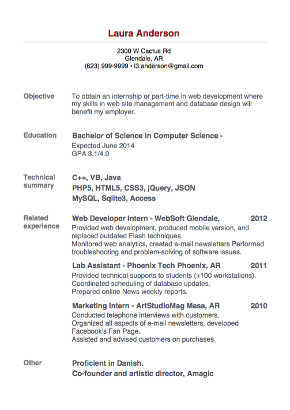 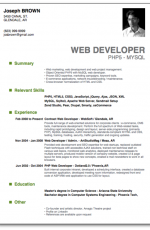 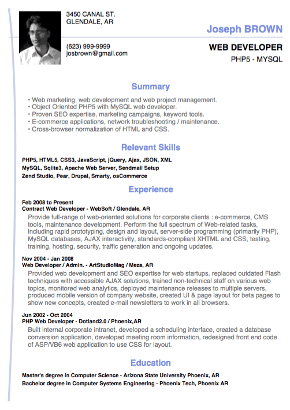 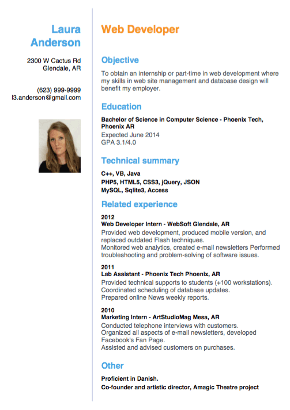 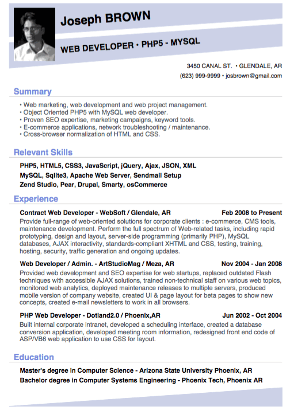 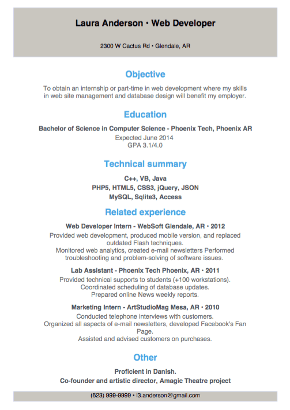 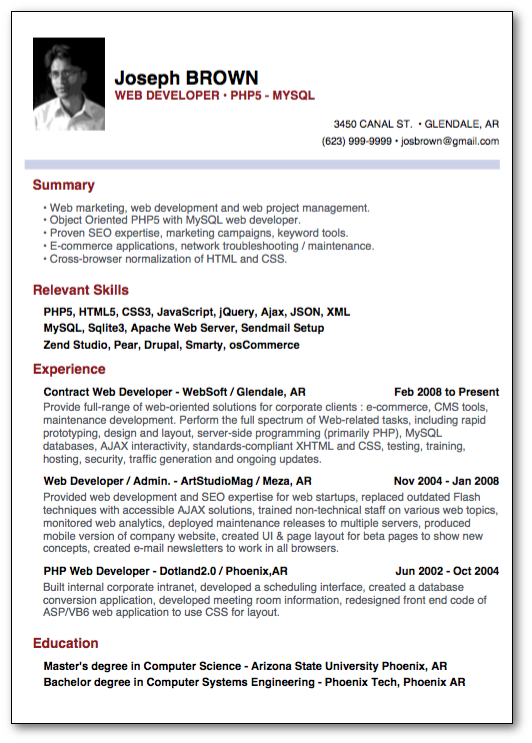 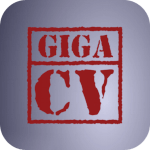 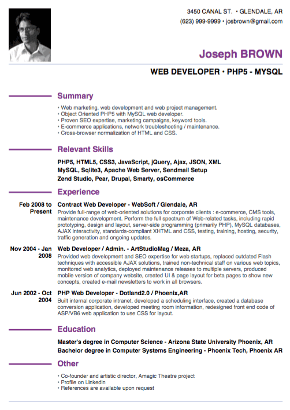 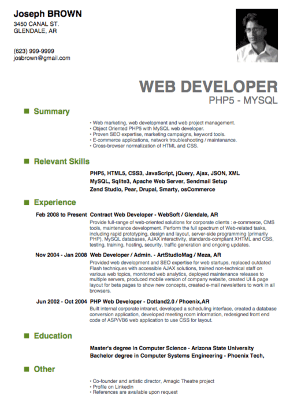 Create perfectly formatted Resumes with giga-cv! 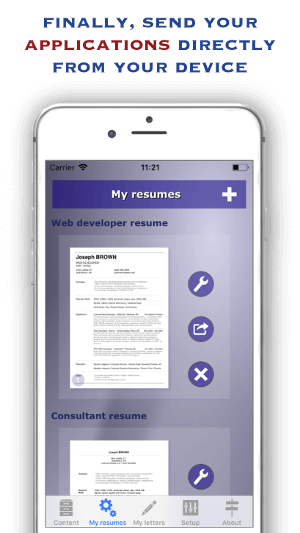 Choose from numerous templates!